The World Champion speaks out against the idea, while ACP President Emil Sutovsky warns that there is a «real danger» that the proposal will be approved. Last week Peter Doggers of Chess.com published a thorough story on FIDE’s financial status. The piece, titled «Is FIDE Going Bankrupt?» has received worldwide attention revealing an alarming decrease of the world chess organization’s assets. For the second year in a row FIDE has spent more money than earned. At the start of 2014 FIDE’s balance showed roughly €2 million. Two years later the amount has dropped to just €333,000. The numbers are alarming for a global organization that was only able to generate an income of €2 million last year. While 2016 is likely to be a considerably better year due to fees from the upcoming Chess Olympiad in Baku and World Championship match in New York, chess’ governing body need to take steps before the situation gets worse. Andrei Filatov, president of the Russian Chess Federation and among FIDE’s vice presidents, seems to believe he has a possible solution taking chess back to the system that was used in the 19th and 20th century. The billionaire has submitted a proposal that the World Champion can be challenged by anyone who are able to put up a minimum required prize fund and cover the costs holding the match. 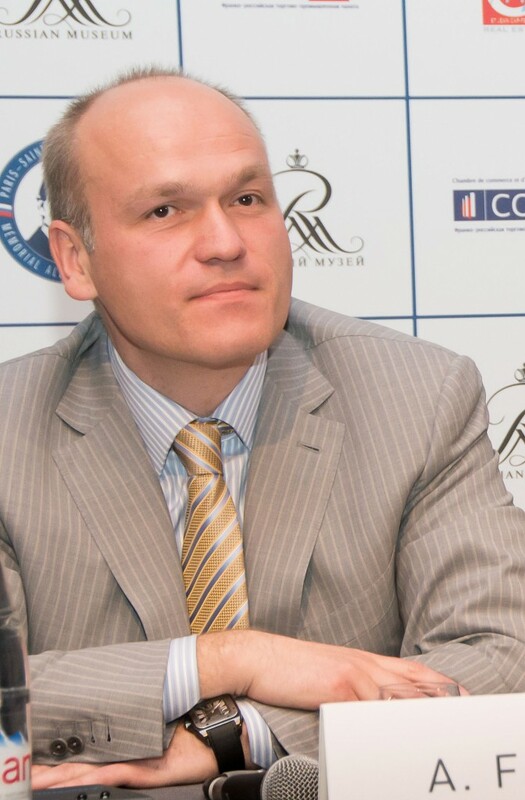 Filatov suggests FIDE will receive 50 percent of the prize fund and that the President will have the power to veto any proposed match. 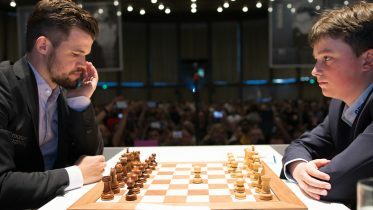 The proposal that will be considered on FIDE’s congress during the Olympiad, is strongly opposed by the Association of Chess Professionals (ACP), launching a petition that at the time of writing has been signed by more than 200 grandmasters worldwide. «First one – it will make a mockery of chess. Secondly, this has nothing to do with chess as a sport. And it is not quite clear, why should the player be provided with such a right if he can’t earn it? Why?» ACP’s president Emil Sutovsky told Matt & Patt. 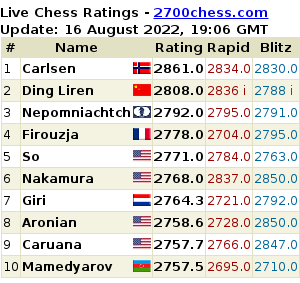 While World Champion Magnus Carlsen has not yet signed the petition, he does have his opinions. On Tuesday he spoke publicly on the matter for the first time in an interview with Matt & Patt. «I am not exactly a big fan of that», he says with a shrug. «I don’t believe the proposal will be approved.», he says while looking at his manager Espen Agdestein, who shakes his head. «In general I favor World Championship matches, or tournaments, where the system is democratic. This proposal will lead to a system that is far away from that.», Carlsen says. «I’m skeptical of a proposal where money is the only criteria to decide a challenger for a World Championship match. The normal thing is that sporting criteria decides. It’s importnat for the integrity of chess.» Agdestein says. 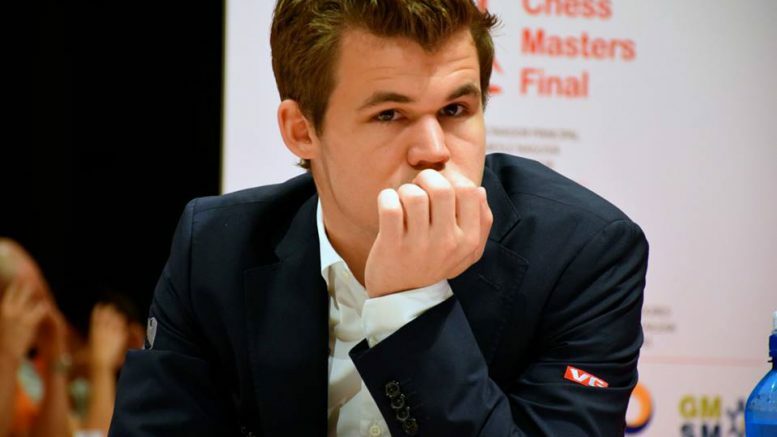 Emil Sutovsky is pleased to hear Carlsen speaking out. 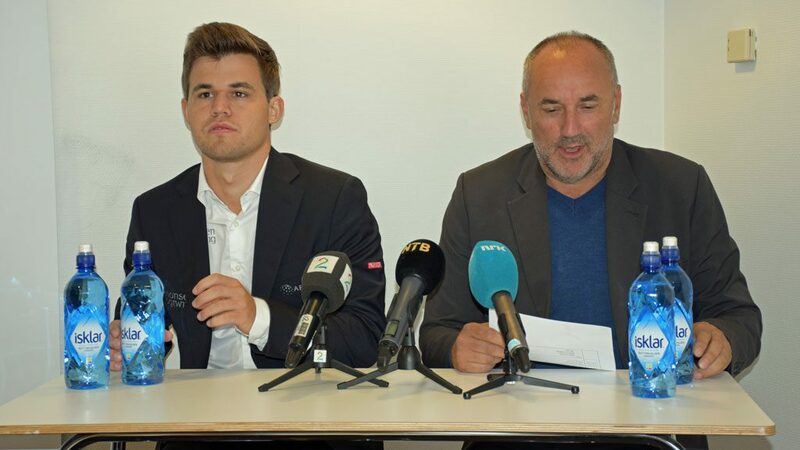 While Sutovsky appreaciates Carlsen’s support, he does warn that there is a serious chance that the proposal will be approved. «Unfortunately he underestimates how real the danger is. Once approved, it can not be changed until at least the next Congress in two years. 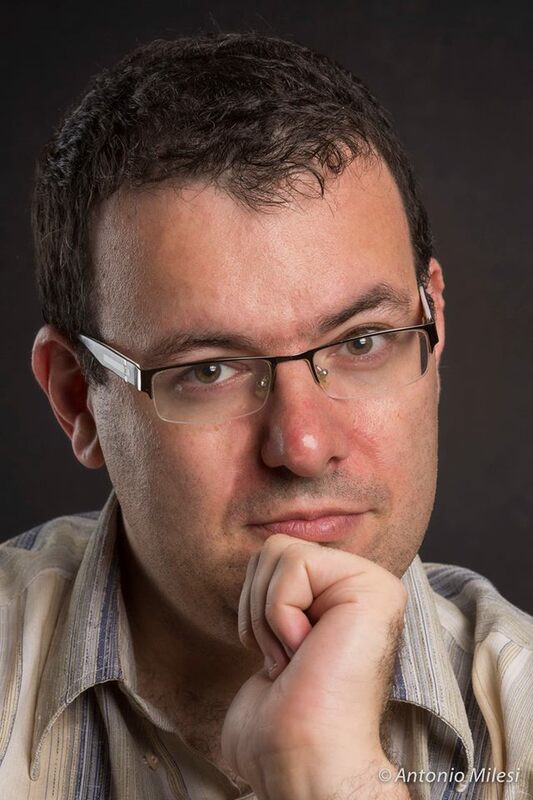 ACP put a lot of effort explaining why RCF proposal is bad, we are glad to be supported by over 200 Grandmasters and a lot of federations, organizers, and chess fans alike.», the Israeli Grandmaster says. The petition on ACP’s website is open for anyone to sign until its deadline on September 1st.